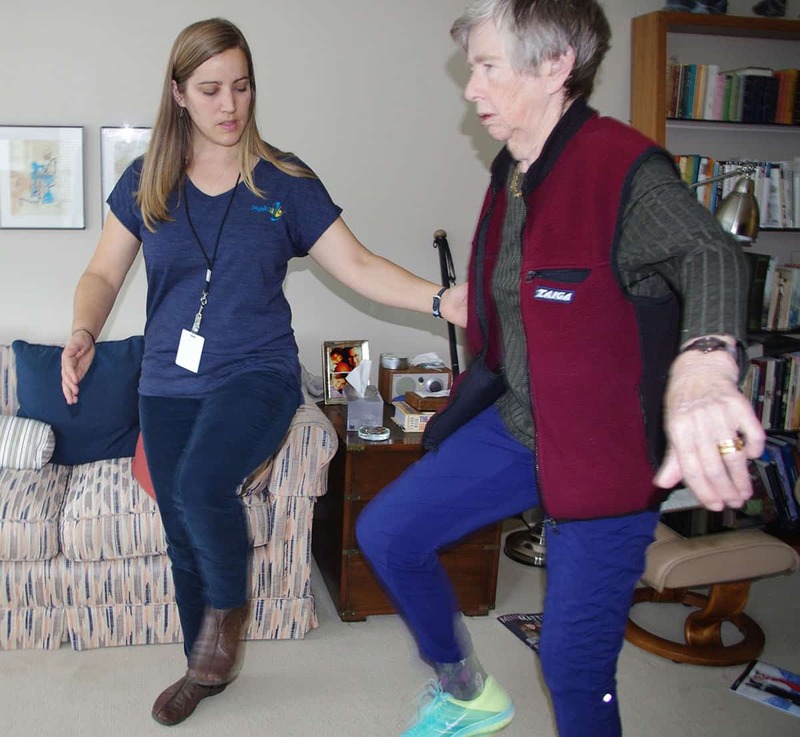 Physio2U is proud to serve eighteen cities around the Greater Vancouver and Fraser Valley including West Vancouver. We do not charge extra for travel expenses so you won’t pay more to be treated in the comfort of your own home. Why Choose Physio2U for Your Physiotherapy Needs in West Vancouver? Kristen was inspired to study physiotherapy after seeking rehabilitation for her own knee and back injuries while training for the Ironman Canada Triathlon in 1999. 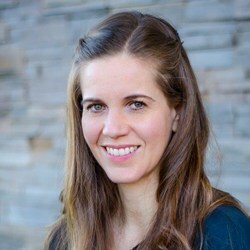 Since graduating from UBC in 2003, Kristen has completed advanced training in orthopaedic manual therapy, myofascial release and craniosacral therapy. She has a wide range of experience including providing therapy in acute care, chronic pain management programs, private practice and senior homes. Kristen offers a compassionate, client-centred, hands-on approach, combined with therapeutic exercise. She is able to draw from a wide range of experience and techniques to help her clients reach their physical goals and achieve a sense of well-being and personal fulfillment.